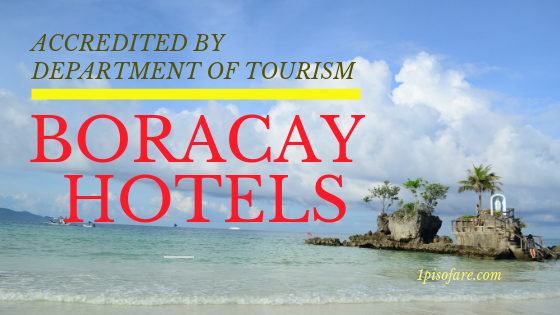 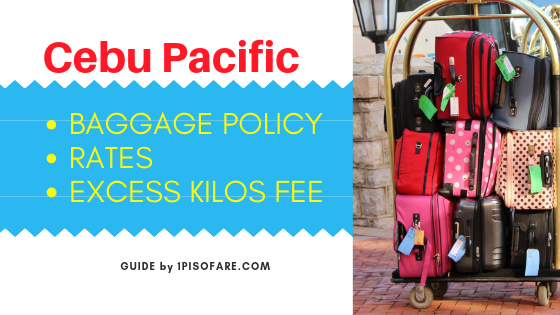 Check out these 1Pisofare articles and get more info about passports, visa requirements, online booking guides, how to book video demo, ticketing offices of different airlines, as well as travel tips. 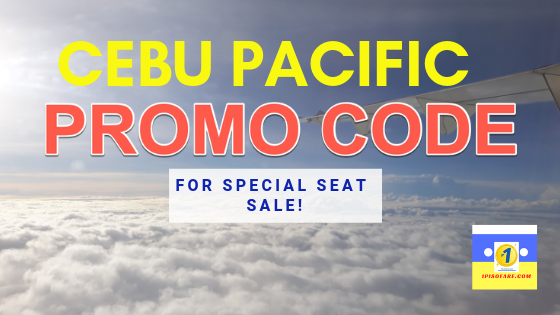 Enter a promo code at Cebu Pacific booking site during special Visa or GetGo seat sale. 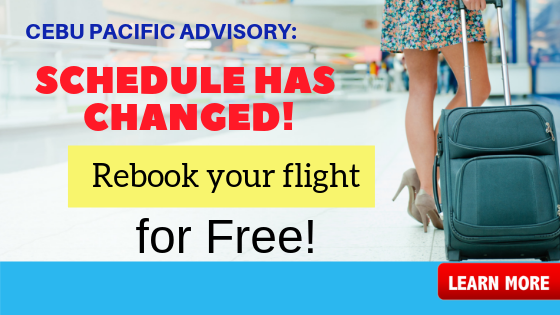 Get the promotion codes and book cheap flights. 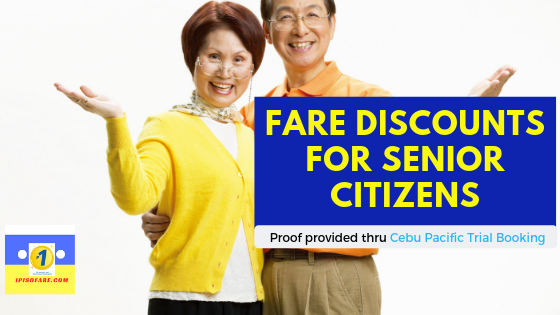 New policy on baggage when flying Cebu Pacific Air plus information on Prepaid baggage rates and excess kilos fees.